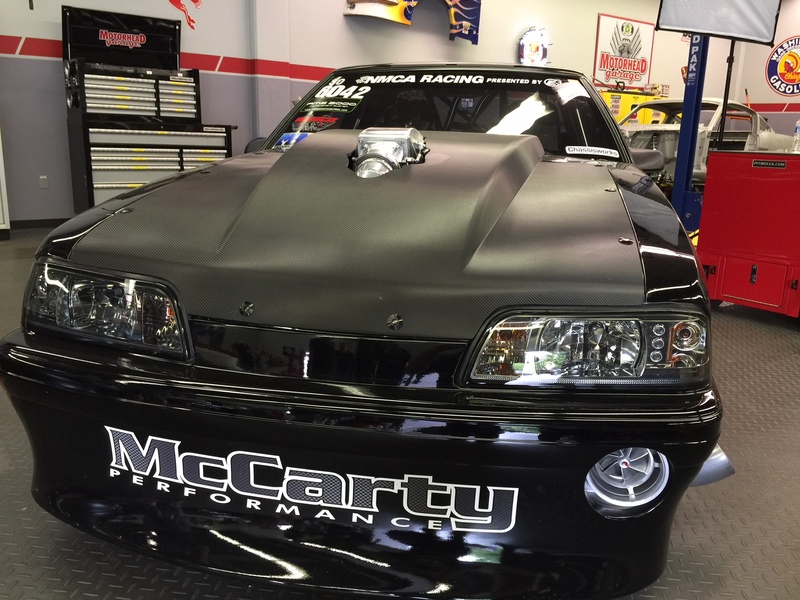 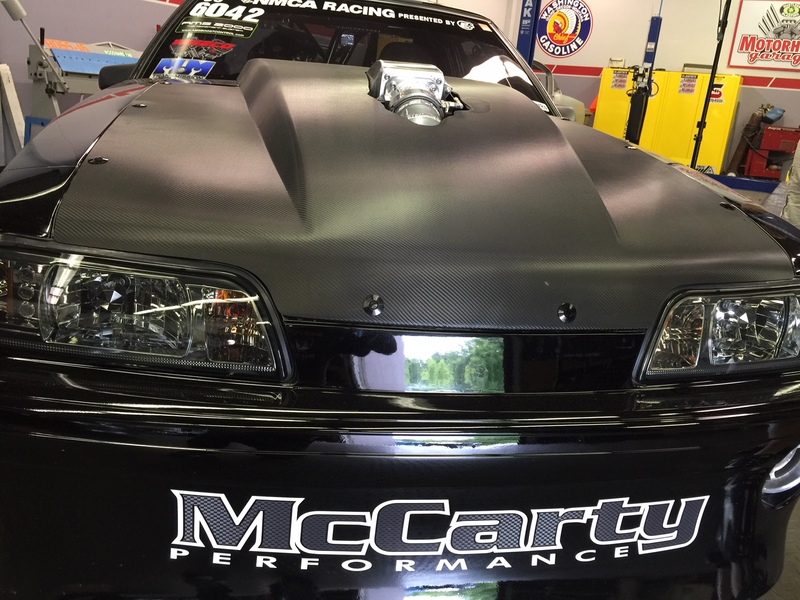 In July of 2016, McCarty Performance met up with us on the set of Motorhead Garage with their Quik-Latch Equipped Outlaw Mustang. 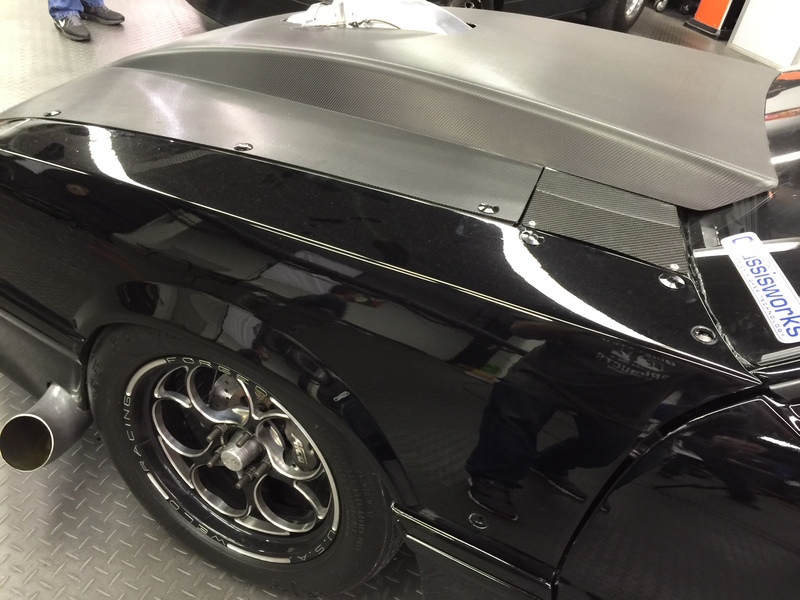 While on set, we were able to take closer look at how the hood and removable fiberglass front end on this car are secured with QL-25-SB Mini Quik-Latch fasteners. 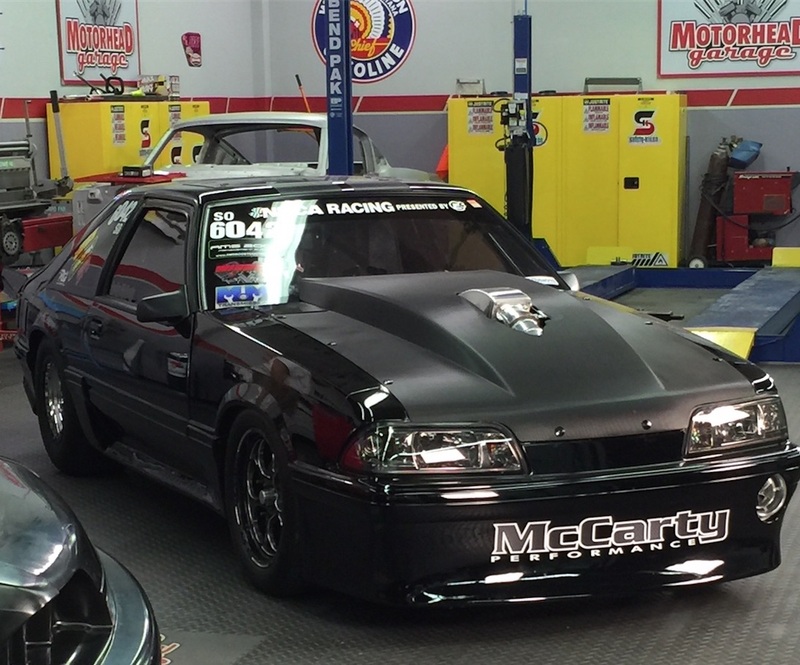 Powered by a 400 cubic inch small block Ford engine and a 98mm turbo, this car has run a best of 4.41 in the 1/8 mile at 174 mph at Ohio Valley Raceway in May 2016.